My parents have always been crafty. I grew up watching them make beautiful creations out of wood or fabric. 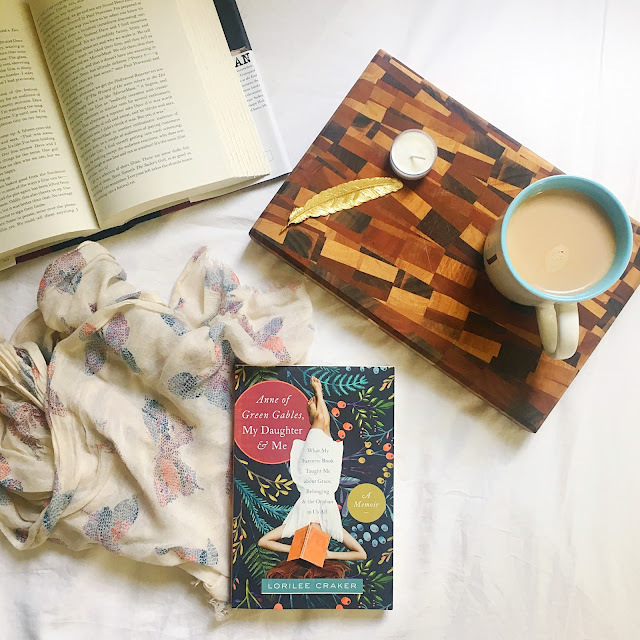 Hope chests, grandfather clocks, the coziest pyjama pants around. They each have a gift. Now that they are retired, my parents have even more time to put towards their projects, and because their creations are stunning, they are now selling their products. Their business is called Blue Mountain Concepts. From Blue Mountain Concepts, you can get quality, handmade items for your home. Tip - these double as really pretty cheese boards! Here are two of the designs available and custom requests are also taken. Cork trivets are made from "experienced" corks (hehe) and come in small square or large rectangle sizes. We have 5 of these in our house and they get used multiple times a week. Microwave bowl cozies are useful for anytime you need to heat something up in the microwave. The cozy prevents you from burning your fingers when you're removing the hot bowl. They clean up easy with your dishtowels in the laundry. Microwave bowl cozies come in a variety of colours and patterns. 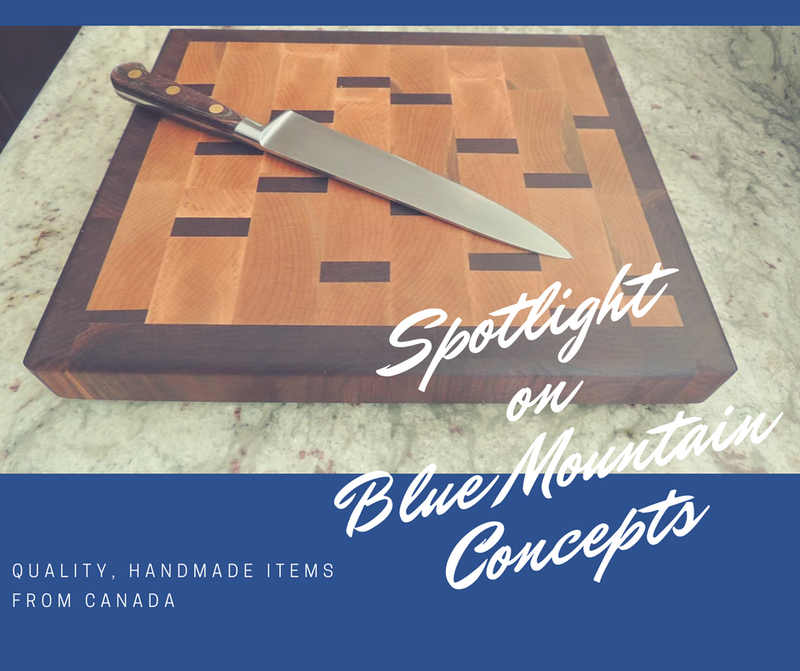 You can check out the full Blue Mountain Concepts inventory on their website, and you can place an order by contacting them at bluemountainconcepts@outlook.com. You can also follow connect with them on Facebook.